As with any other employer, the Ministry of Defence has a duty of care to those that it employs. All military personnel should be provided with the appropriate training and equipment necessary to help them carry out their jobs safely. 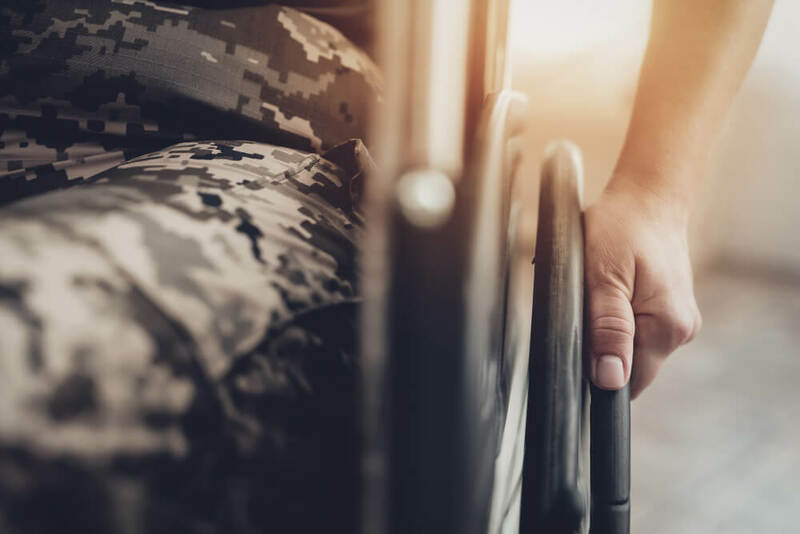 Suffering an injury, particularly one that wasn’t your fault, whilst serving in the armed forces can be extremely upsetting and disruptive to both your work and personal life. The AFCS can help you to claim the compensation you deserve, to help you get back on your feet again. The AFCS was set up to provide compensation to all military personnel injured on or after 6th April 2005. The scheme covers accidents that occurred during any part of military service, even if the incident happened overseas. What Kind of Injuries and Illnesses Can You Claim for? Making an AFCS claim can be a complicated and long-winded process without the right legal help. Our team of specialist solicitors here at Mark Reynolds Solicitors have many years of experience at helping individuals win AFCS claims, and we treat every case with sensitivity and discretion. We will ensure that your claim is submitted quickly, accurately, and with all relevant evidence to help you obtain the maximum amount of compensation you are eligible to. We can also advise you whether your case is suitable for putting forward for a separate personal injury compensation claim. Our many years of experience have gained us an exceptional reputation for achieving outstanding results, and our no win, no fee policy means you have nothing to lose and everything to gain. For your case to eligible for the AFCS, you must be claiming within 7 years of either sustaining your injury or seeking help for a mental illness. Unlike with a standard personal injury claim, there is no need to prove blame with the AFCS. To discuss your case in more detail, get in touch to arrange a free consultation by calling our team on 0800 002 9577. We will then advise you on whether you have a case for AFCS, personal injury, or both, and how best to proceed to achieve the best possible outcome. You can trust our specialist solicitors to work tirelessly on your case to achieve the outcome you deserve.